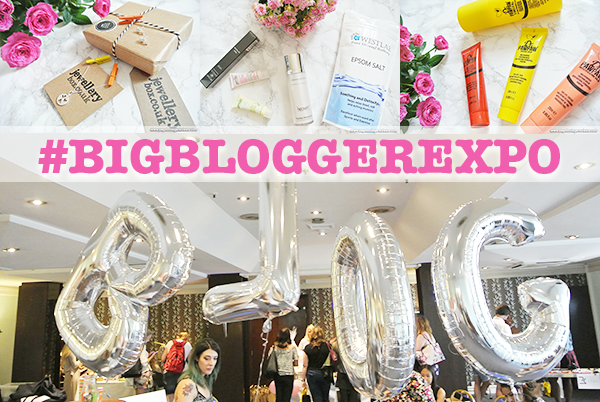 This weekend I had the pleasure of attending the Big Blogger Expo at the Danubius Hotel Regents Park, organised impeccably by Lauren from LDNmeetup. Last year's Big Blogger Conference was one of the first blogging events I went to unrelated to books or theatre and made me keen to write more about lifestyle again (which I used to do as the digital editor of Woman's World). I absolutely loved the event last year and so of course I had to attend again, not only to discover even more fabulous brands to write about, but also to meet fellow bloggers in the lifestyle space and be inspired by their photos, content and enthusiasm for the industry. When we arrived in the pleasingly cool hotel (we are in the middle of a rare heatwave in London, after all), we checked in and were given stamp cards that would guide us from one brand to the next, ensuring we didn't miss any along the way which I thought was a great idea! It often gets quite crowded at these events and this way we could check out cards to see if there was anyone left we hadn't yet spoken to. 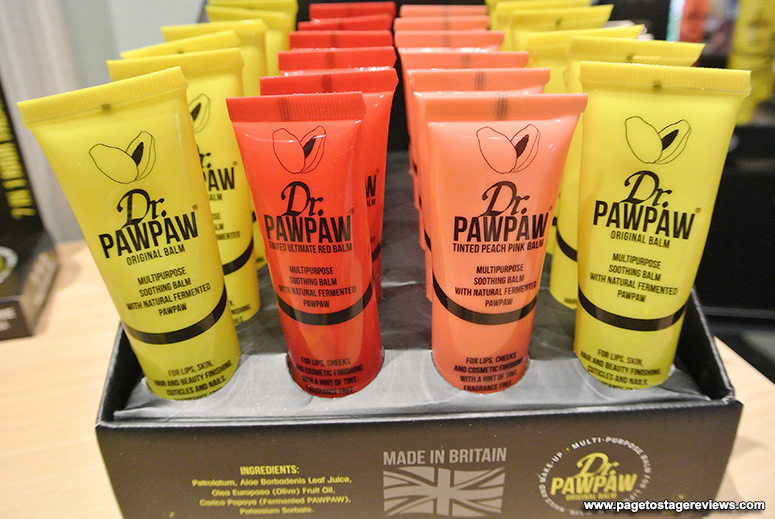 The very first brand I spotted was one of the top three ones I'd been keen to speak to as soon as the list of exhibitors had been announced and that is Dr. Paw Paw. This is a super versatile balm which looks a bit like Vaseline in colour and texture but I find that it is less greasy and so doesn't leave a filter. 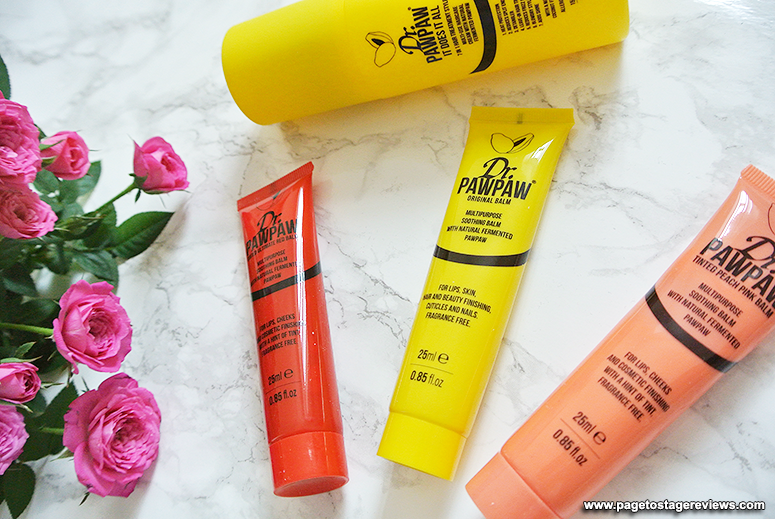 While it's probably most known for use on lips, I actually use it a lot on my elbows and heels, it's perfect for harder areas on the skin and it's great to have a tube in my bag in case of dry skin emergencies. At the Big Blogger Expo we were not only kindly given their hero product (the yellow tube) and the red and peach variants but also, most excitingly, their brand-new hair product! True to brand-form it's many different products in one (including anti-frizz and heat protection) and I can't wait to try it for myself on my stubborn hair. 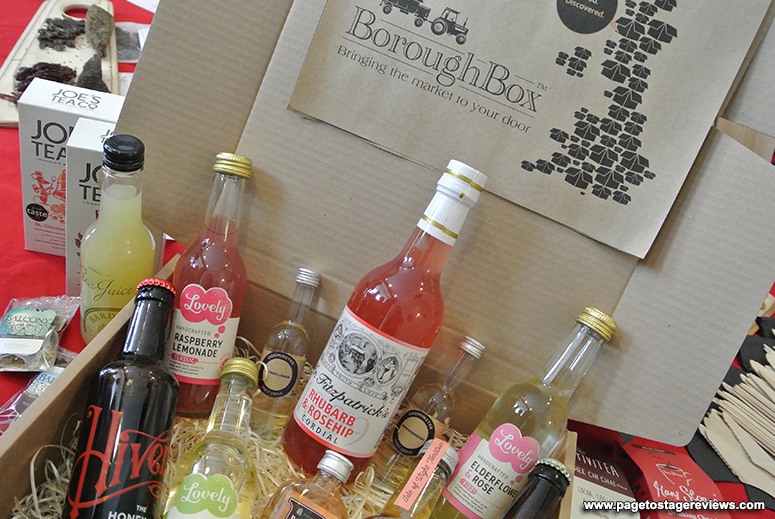 Another brand that made my top three in terms of excitement levels (and very much lived up to it at the event) was The BoroughBox, a subscription service for foodies. 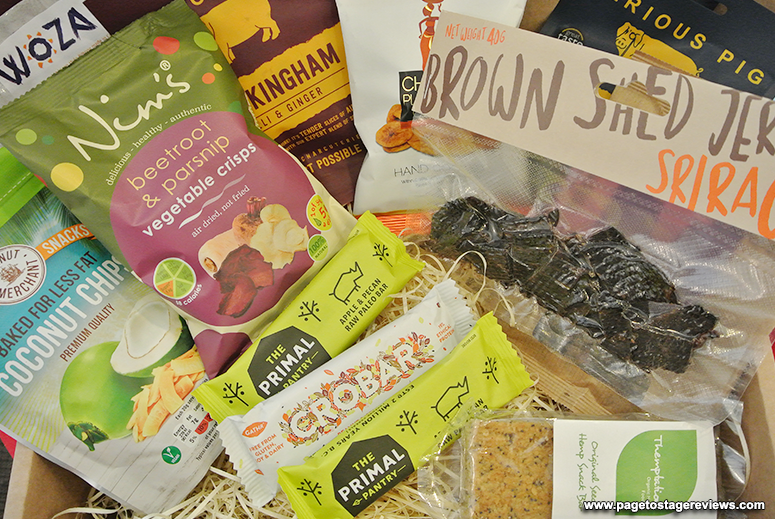 I do love myself a subscription box and being treated to a range of brands and products – some I might already know, but many I won't yet – to discover new things to fall in love with, and there was very much still a gap in the foodie market for something like this before the BoroughBox came around. 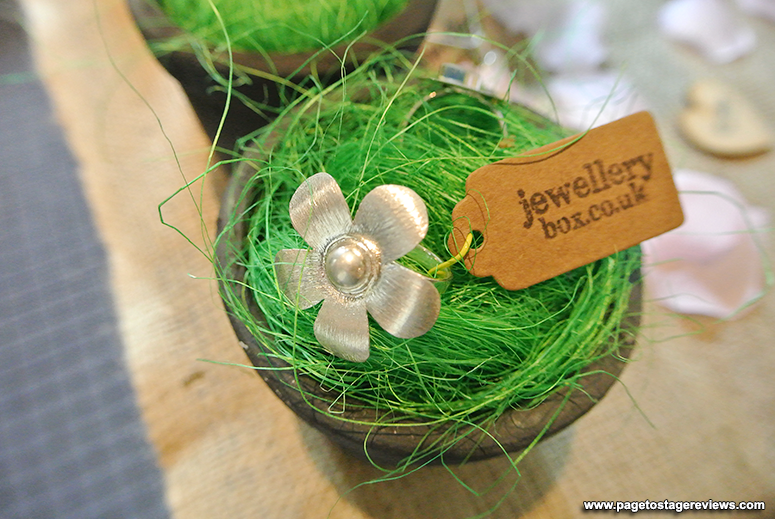 Not only that, but their products are all high quality, artisan and many are small brands which I absolutely love. When I spoke to one of their team I was also informed that there are plans in the works for themed boxes (such as chocolate), which sounds very exciting and I'll be sure to keep an eagle eye on their website in the coming months. 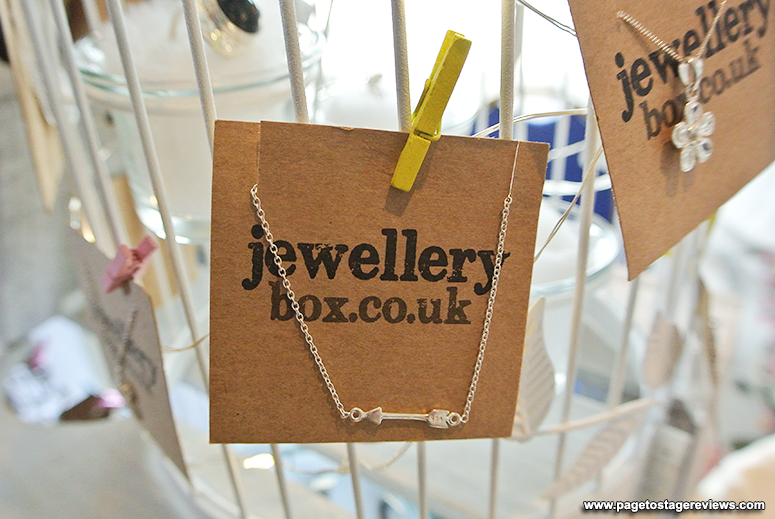 I have absolutely no problem playing favourites, and Jewellerybox is very much it for me. 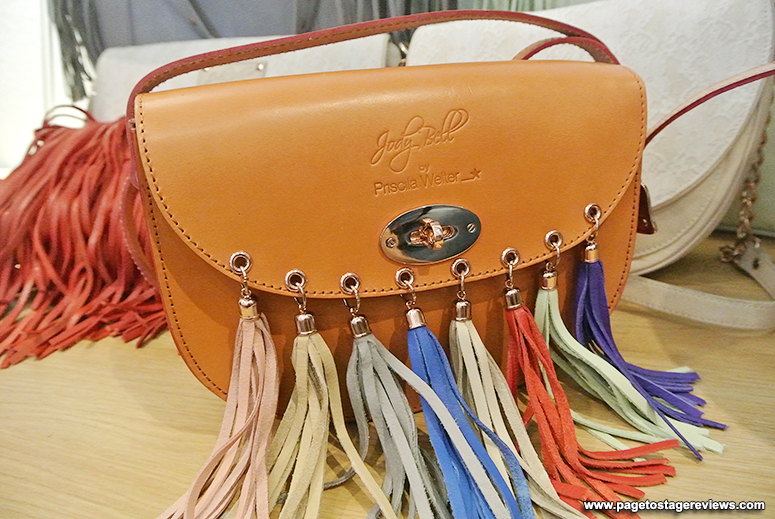 I first discovered them at the Big Blogger Conference last year and I've been a huge fan of them ever since. 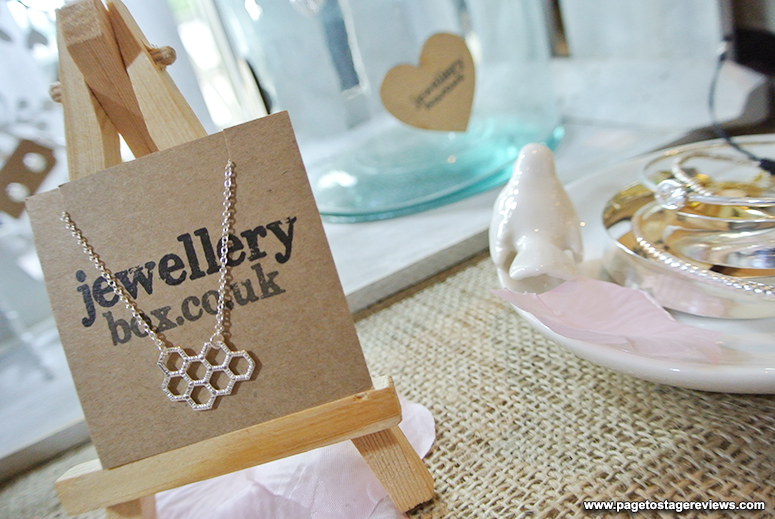 Specialising in beautiful, dainty sterling silver, gold and rose gold jewellery with a very affordable price tag attached to them, not a month goes by without me browsing their website to see if anything new catches my fancy (spoiler alert: it always does). I've also added a few of their sterling silver studs and necklaces to recent birthday (and, a little longer ago, Christmas) gifts to friends, and they've been a winner every time. 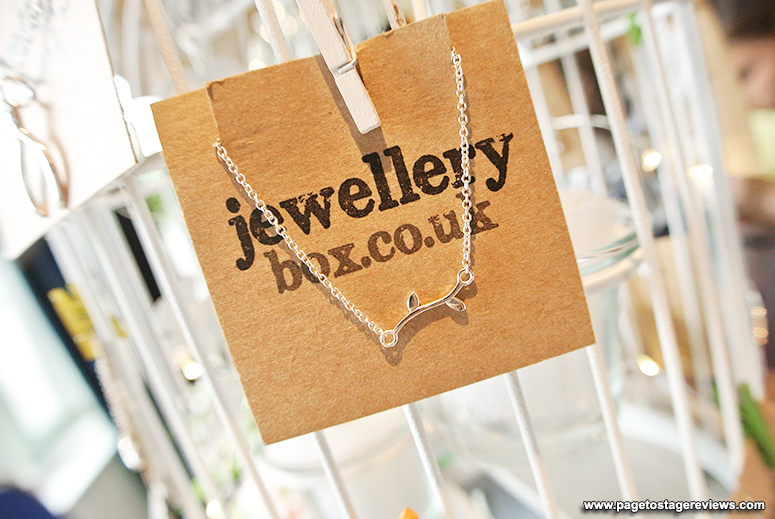 I spotted some brand new pieces at the Big Blogger Expo that I'll be treating myself to this week (including the bracelet with the branch pictured below) and you MUST check them out. 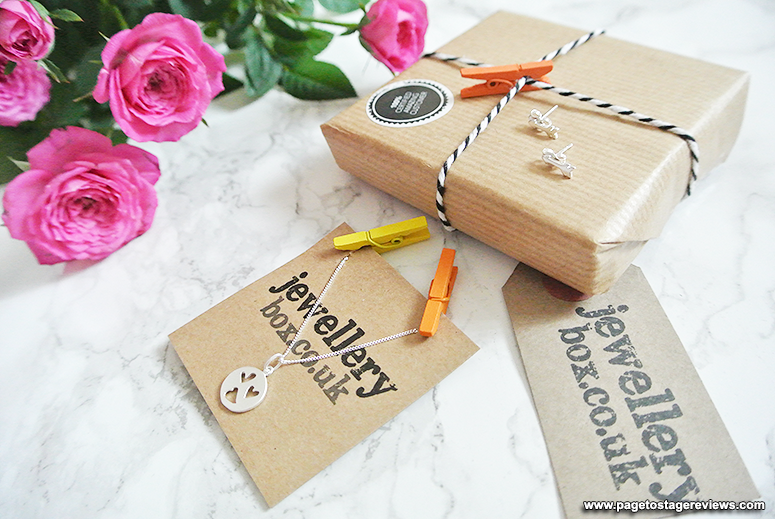 For more inspiration you can find some of my favourite Jewellerybox pieces in a dedicated blog post here. 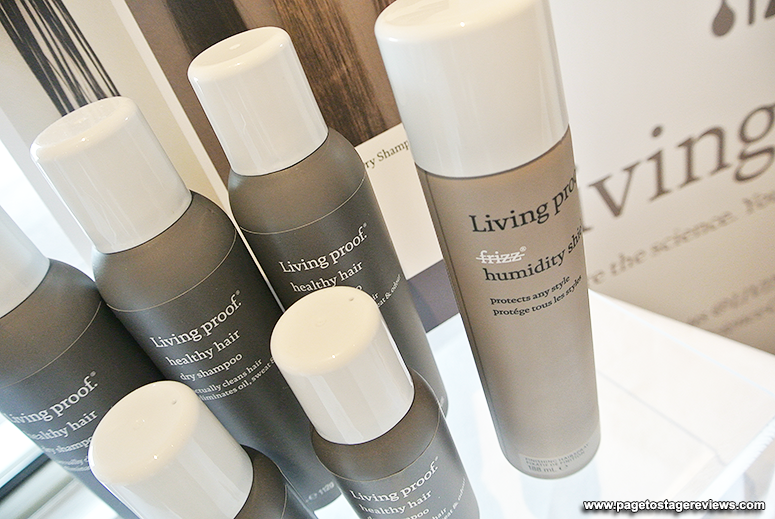 I mentioned earlier that I'm always in the market for new products to tame the frizziness of my hair and I'm totally loving the sound of Living Proof after meeting them at the Big Blogger Expo. They highlighted two products at the event, a dry shampoo and a humidity shield. The dry shampoo is different from any other dry shampoo on the market in the sense that it doesn't mask the greasiness and dirt in hair, but instead the product breaks the dirt down and actually cleans hair. How amazing does that sound? I can't wait to put it to the test. And the second product is of course right up my alley, working its magic against frizz. I look forward to trying that one too (I can already say that it smells divine). 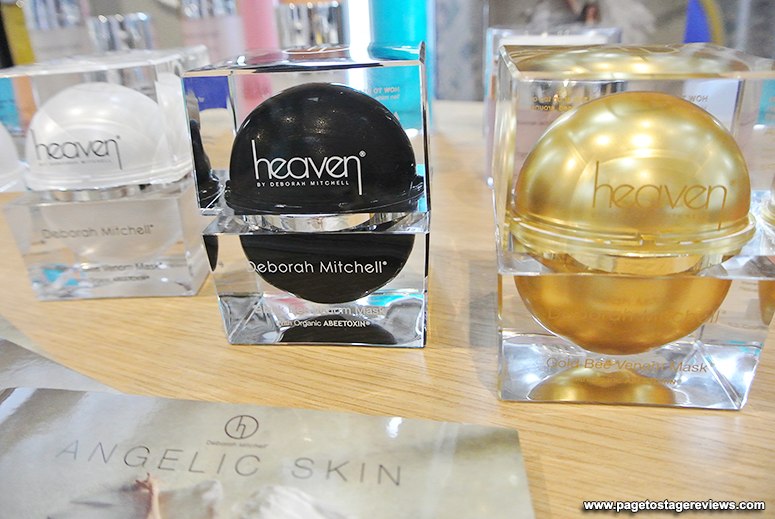 I had the pleasure of reviewing Deborah Mitchell's Heaven Skincare hero product a few years ago with my Woman's World hat on, a cream with bee venom in it, and I really enjoyed the product at the time. They've expanded since with a stronger variant aimed at men (the black cube below) and even a golden one which rather than containing venom of worker bees has venom of the queen bee among its ingredients. Sounds very cool, doesn't it? Also, it looks aesthetically very pleasing, yes I'm superficial when it comes to my beauty packaging! After browsing all the stalls from the exhibitors I was happy when I could have a relaxing break and watch the raffle in aid of the British Heart Foundation. I bought a few tickets but didn't win anything, alas (though my eyes were on the beautiful turquoise Happiness Planner I might just have to treat myself to one as they're gorgeous). I did, however, felt like a winner as I left with a jam-packed goodie bag and some treats from the brand I met during the day. 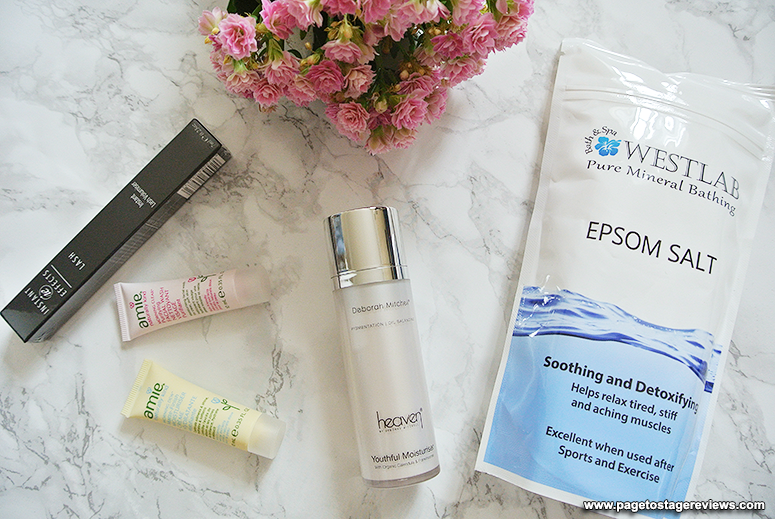 There were lots of beauty and pamper treats in the goodie bag and gifted by the brands present, and some who couldn't make it to the event, and I'm particularly excited to try the Youthful Moisturiser from Heaven (I already love the canister, you twist it and the top pops open, very convenient to carry around in your bag without making a mess) and the mineral salts from Westlab. The bag is really big and I cannot wait to treat myself to a relaxing bath next weekend to test them out. 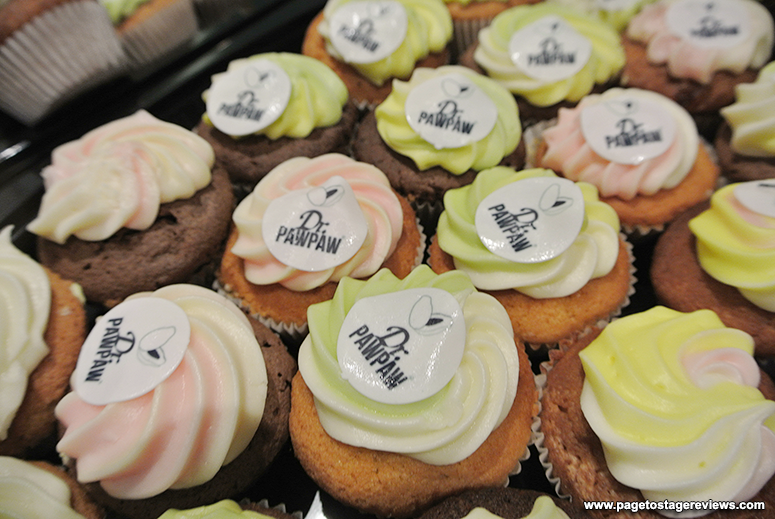 I already mentioned the generosity of Dr. Paw Paw above, but just look at the beautiful products all together, ahhh! I already had the red and yellow tubes (and spares come in VERY handy for my other handbags, let me tell you that) and I'm excited to try the peach coloured one too. Though of course my favourite from the bunch below is the hair product which sounds absolutely excellent. If it's as good as it says on the can it'll mean I no longer have to use three different products on my hair each morning, but I can just use this one. 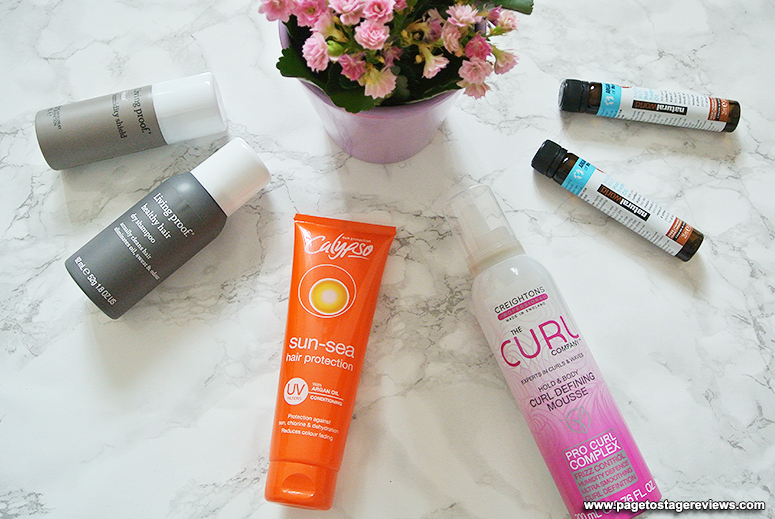 And speaking of hair products, there are plenty of exciting goodies for me to test out. In addition to the aforementioned Living Proof items, I was also gifted the below products from Calypso, Creightons and Natural World. I already tried the Natural World hair oil this morning and so far so good! I love the consistency of it and the smell, and I just know I'm going to get slightly addicted to constantly using it just so I can smell the gorgeous oil again. 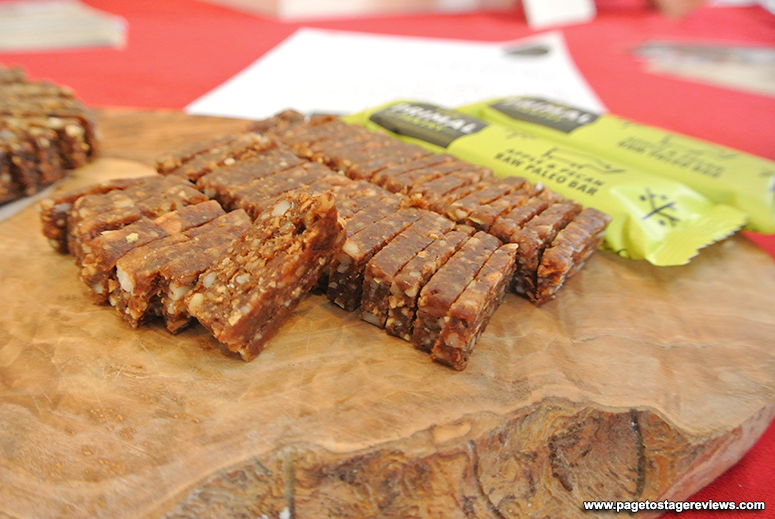 And last, but certainly not least, there were some scrumptious foodie treats in the goodie bag too. I devoured the Ombar Coco Mylk at work yesterday and it was absolutely divine. It was very creamy and as soon as I took a bite I was hit by the intense flavour of chocolate, I'll definitely be checking them out in the shops. 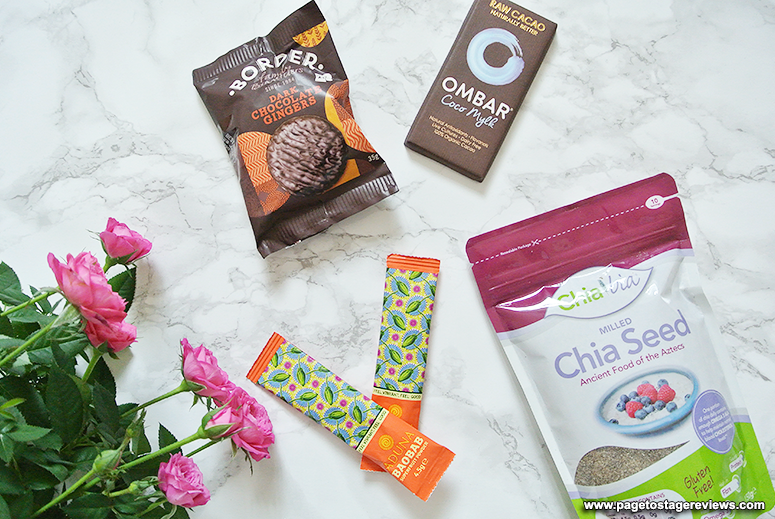 I'm also very happy with the chia seeds from Chia Bia. I recently had a breakfast drink with chia in it and loved the flavour and texture so I look forward to experimenting with the seeds in my morning yogurt or porridge to mix things up a little bit (and be healthy at the same time).